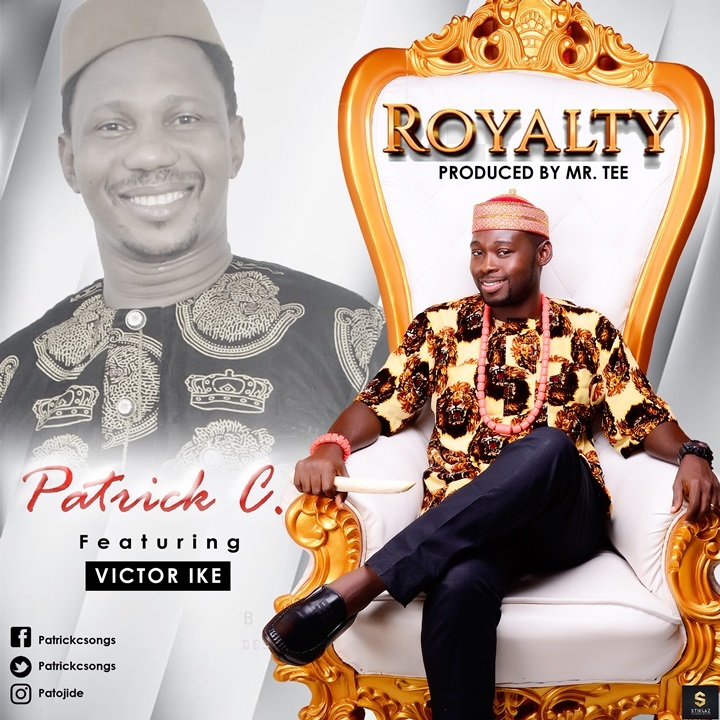 Patrick C collaborates with one of Love World’s finest, Victor Ike, a.k.a Living Water on this new song titled Royalty. This is coming as a sequel to his award-winning single Exaltation which featured ace gospel music minister Samsong. Royalty was produced by our own Prolific Mr Tee. Patrick Chinedu Ojide, a.k.a *Patrick C* is a Nigerian gospel singer and a songwriter. His sophomore single, Exaltation, which he featured a musical icon, Samsong a.k.a Church Boy released in February 2018 made a remarkable impact as well as won the best song of the year through Mayamaya Music (Rhythm Music Award, 2018).